My next exhibition is opening on Saturday! 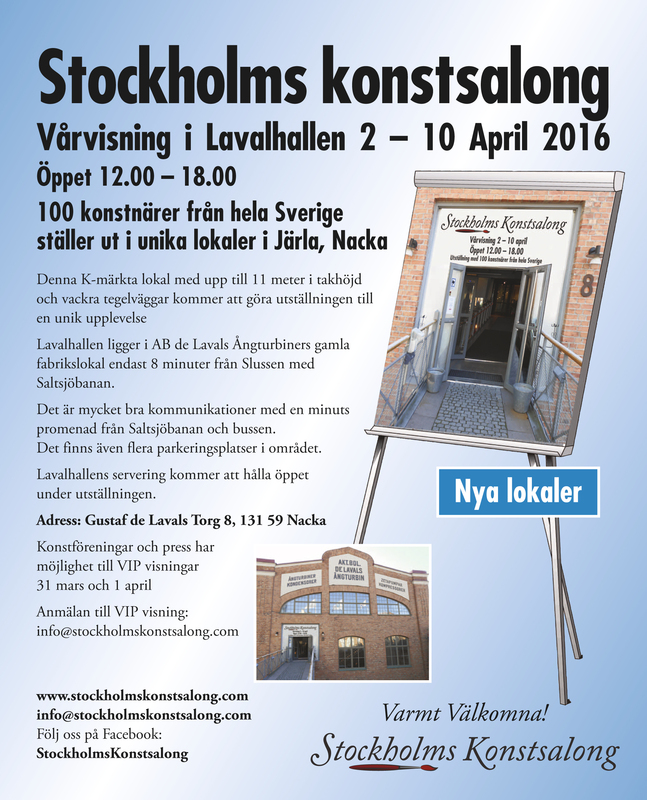 This is a quick reminder of Stockholms Konstsalong that is opening on Saturday the 2nd of April. More info below. Hope to see you there!! 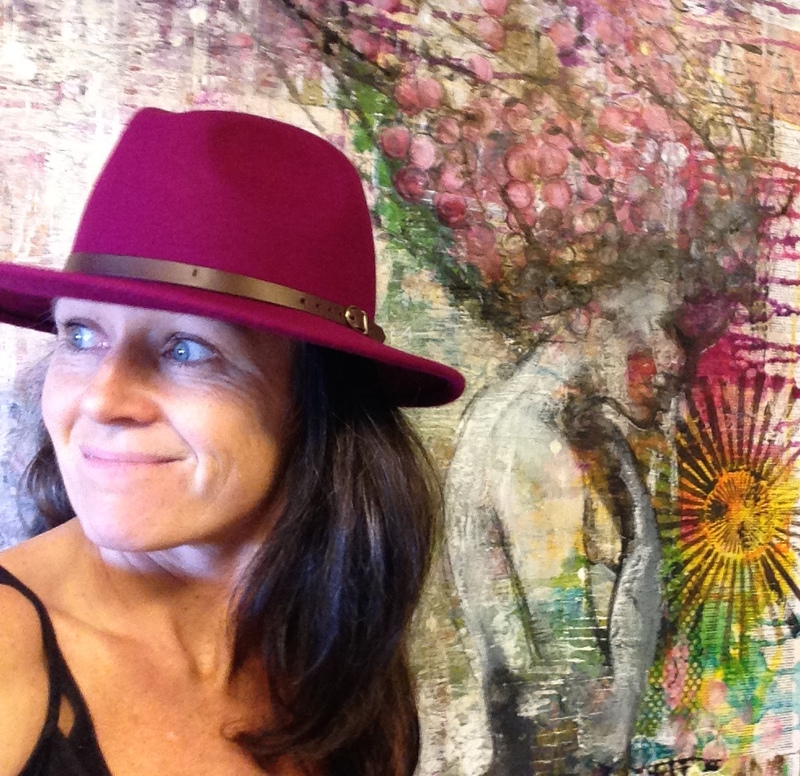 Stockholms Konstsalong is an art fair with 100 artists from all over Sweden. We are exhibition in a great old factory. 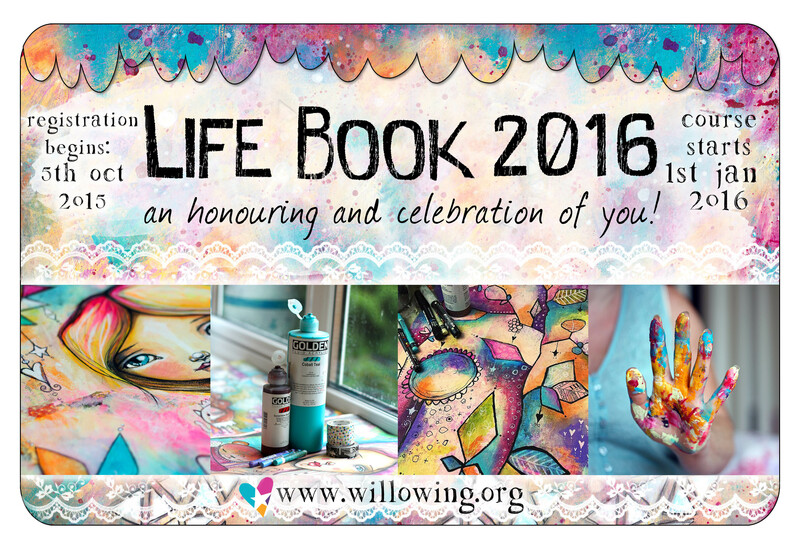 Life Book 2016 has had a fantastic start. The classes during the three first months has been amazing. There is still a lot of fun left, 9 months:-) Please sign up here, if you want to join the fun! My class is on in the end of May. Be creative and stay tuned.